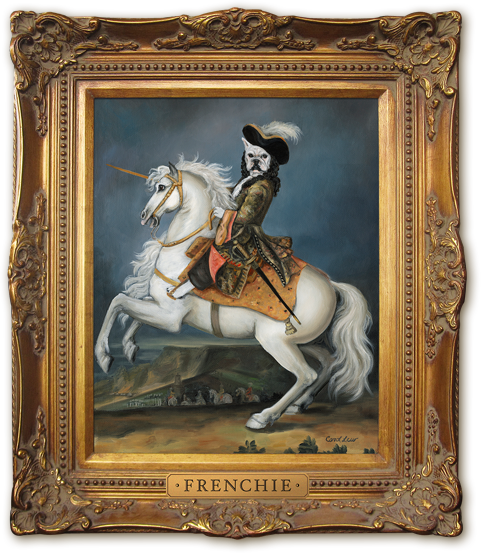 Frenchie is the stout and ever so adorable sidekick of proprietor, Jean-Charles Boisset. 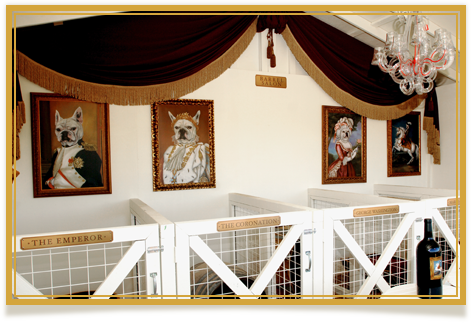 It was Frenchie’s vision to one day have a winery where all of his furry friends could come play with him that brought this architectural piece of art to life. Frenchie was a gift from Raymond Vineyards Proprietor, Jean-Charles Boisset to his wife, Gina Gallo. Jean-Charles knew that with his fast-paced life in the wine business he would be away from home often and wanted to make sure Gina was always in the company of a true French gentleman. 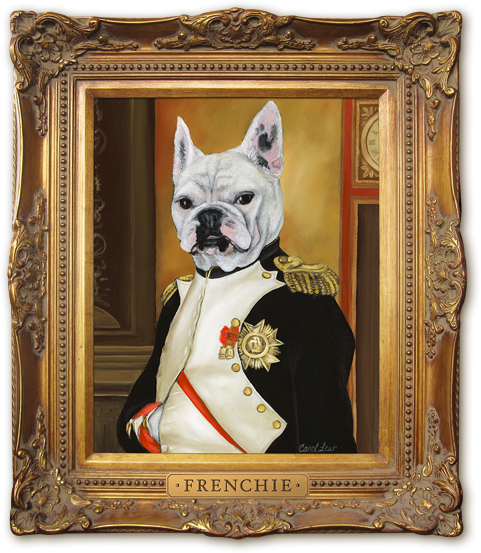 In fact, Frenchie is the perfect gentleman – he’s loyal, charming, always up for an adventure, and he never talks back! His playful, debonair and aristocratic style is reflected in his winery and his wines. Frenchie, born into wine royalty as the son of Jean-Charles Boisset and Gina Gallo, holds this same belief. He believes that under his leadership, no dog shall have to stay in a hot car while his/her parents are enjoying themselves tasting wine in a beautiful tasting room. He believes that all creatures deserve the same enjoyment. And so, the Frenchie Winery legend has been born. Born on Sept 5, 1638, King Louis XIV became King of France at the age of four and was the longest reigning king in European history. His reign lasted 72 years, 110 days when he passed away on Sept 1, 1715; 4 days before his 77th birthday. Known as Le Roi Soleil (The Sun King), King Louis XIV ruled his French empire as an absolute monarchy. 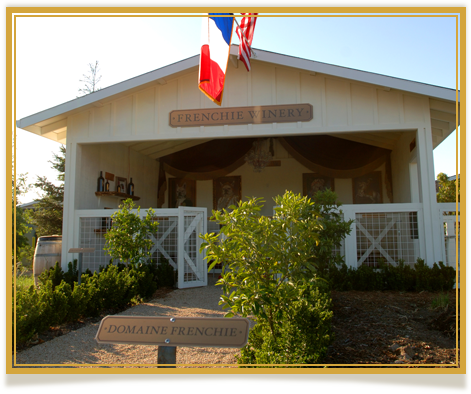 Frenchie was born February 8, 2007 and became the king of Frenchie Winery on May 1, 2012, when Frenchie Winery opened to the public. His reign continues today where he rules over every aspect of his wine kingdom from grape selection, winemaking, hospitality, and what cheeses to serve during events.